What Channel is Disney Jr. on DISH? Disney Jr. is on DISH channel 168. 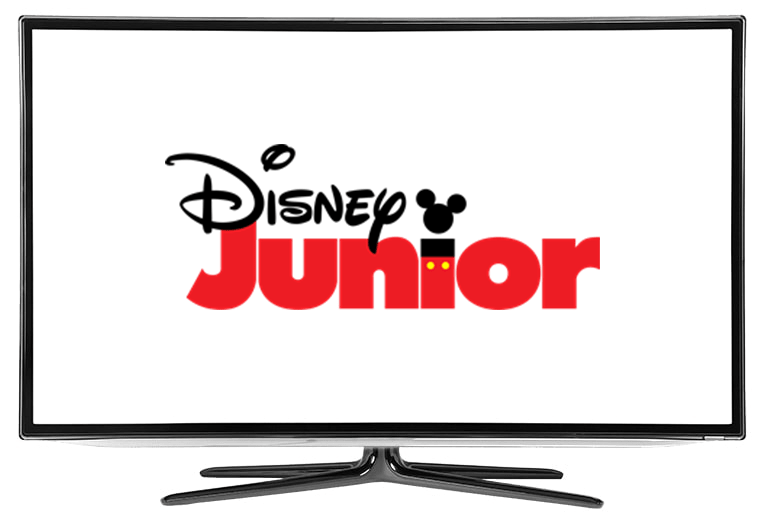 Disney Jr. specializes in entertainment for young viewers, providing educational programming to help children grow. With shows that promote problem-solving skills, recognition, and vocabulary skills, Disney Jr. is an excellent network for young children. With Disney Jr., educational programs are just a click away. Join Mickey and all of his friends for Mickey Mouse Clubhouse. Mickey and his friends might need your help to choose the best items to use when things go awry. This fun show helps promote creative thinking and problem-solving skills. Sofia is still adjusting to her life as a Princess; after all, she became a Princess overnight! In Sofia the First, Sofia’s mother marries the King. Her life changes immediately. Getting used to royal life requires some adjusting, but luckily Sofia has many friends (and even other Disney Princesses) to help point her in the right direction. Special Agent Oso teaches children important skills in this educational children’s show. It’s Agent Oso’s mission to help children who need someone to show them how something is done. He travels the world helping children to complete important tasks. Once the mission’s a success, both Agent Oso and the viewers receive a badge.